Warm up: 5 to 8 minutes jog. 3 Circuit rotation. 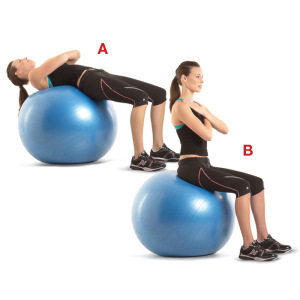 One person does a wall sit, one person does a backwards lunge, each holding a weighted ball. The third person will slide back and forth between the two people passing the ball back and forth once between each person. Each drill is for one minute and then rotate positions. Repeat one more time. 3 circuit rotation #2- one person will run sideways through speed ladder doing a burpee at the beginning, middle and end. 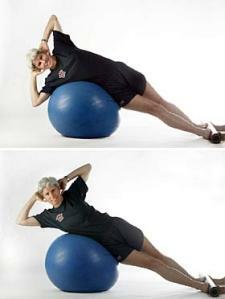 One person will do a figure 8 squat with medicine ball. 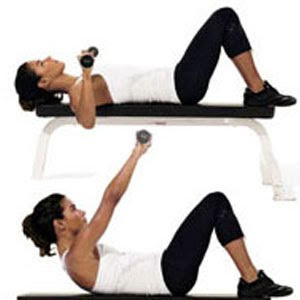 Last person will do side lunge with weights. Each drill is one minute and then rotate positions. Repeat one more time. Next we did this drill, and when you get to the baseline jog backwards to start again. Repeat drill for 3 minutes. And then we ended with wall sits and squats on ball. Hold wall sit as long as you can and then do 10 squats, repeat 2 more times. Love Jillian Michael’s as a trainer, kinda don’t like her as a person. But this was a pretty good workout. Just when I was finishing up the UPS man came with my new shoes, yay! Well I was excited for a minute anyway. I bought the Mizuno Wave Creations, and I didn’t realize that they are a very firm shoe. I am used to cushy shoes, so these may be going back. I’m going to give them a good run and we shall see if they stay or go. I ran a cool down mile in them and I wasn’t thrilled. 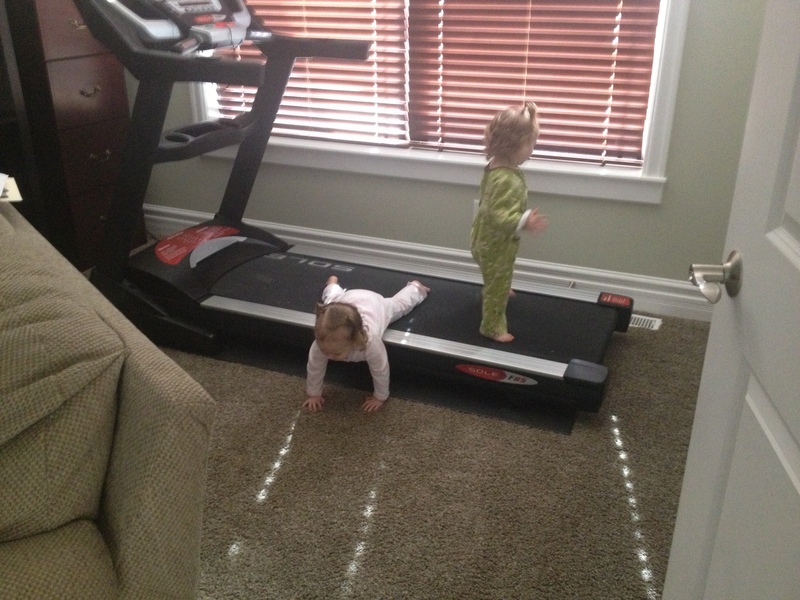 On a more happy endnote, check out my daughter’s form holding a plank, very impressive!